Opera has announced its free “Opera VPN” app will be removed from the App Store and permanently discontinued on April 20, 2018. 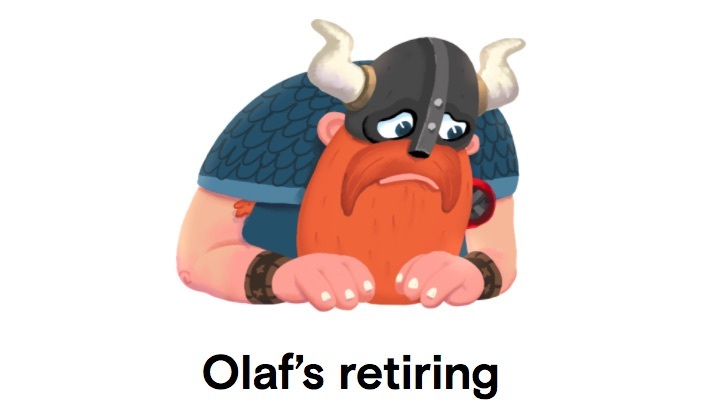 All of us here at Opera VPN (including Olaf) are sincerely grateful for all your support over the last couple of years, and we’re sorry for any inconvenience this may cause. The app will be removed from the App Store, but the company assures its users that their privacy will still be “looked after” when the app is shut down. All Opera Gold users have the option to redeem a free 1-year subscription to SurfEasy Ultra VPN. This is a free upgrade for Opera Gold users, as SurfEasy Ultra offers unlimited usage on up to five devices, access to 28 regions and a strict no-log policy. SurfEasy is also available on more platforms, currently supporting Windows, Mac, iOS, Android and Amazon devices. Users will be able to enjoy world-class customer support, too. Opera Gold users will be able to migrate within the latest version of the Opera VPN iOS app. Opera users not currently on the Opera Gold plan will be able to redeem an 80% discount on SurfEasy Total VPN through the latest version of the Opera VPN iOS and Android apps. SurfEasy’s Ultra plan is normally priced at $6.49 per month and the Total plan is $3.99 per month. Opera’s web browser, which boast a built-in ad blocker and VPN, will still be available as a free download for Mac users. user’s who are looking for VPN alternatives can find a number of options on our MacTrast Deals website.